Deep-house | exploring the world of uncommercialized music. exploring the world of uncommercialized music. 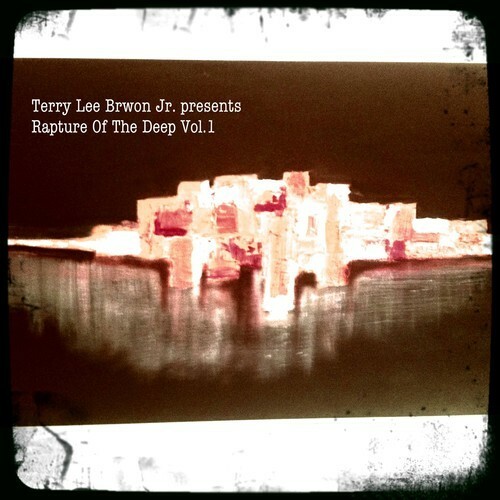 Terry Lee Brown Jr. is a true master of deep house! 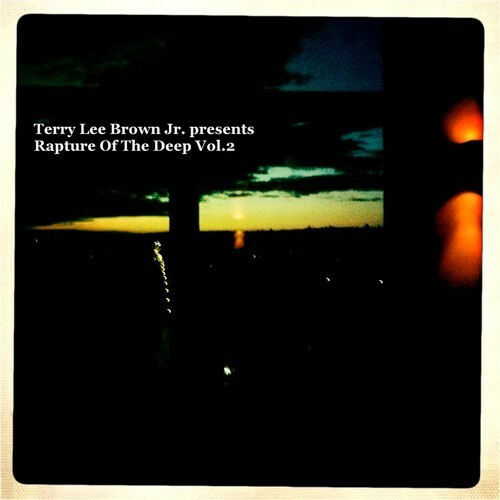 Filed in Bass, Deep, Deep-house, Electronic, Soundcloud ·Tags: Terry Lee Brown Jr.
Im in love with Soundcloud, its fantastic how you can stumble into good tracks. This is one of those cases. 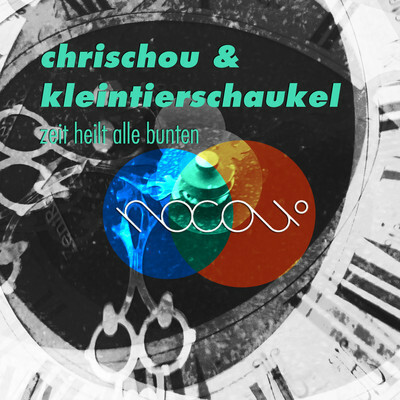 I dont know anything about Chrischou & Kleintierschaukel, only thing i know is that they produce some amazing stuff. Just listen to this masterpiece! I have been listening a lot to mixes and podcasts the past months and there is so much good stuff out there on Soundcloud. Kamil Benon from Norway has put out some of my favorites. Hailing from the northern part of Sweden this young man has been committed to music since day one, you never know what is the next genre his mixing up! 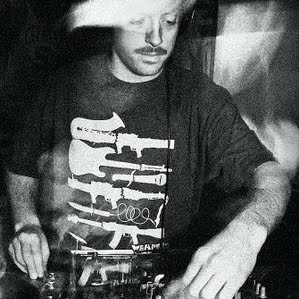 He has been running clubs and DJing in Europe and America, take a listen to his mixtapes and give him a big ups! 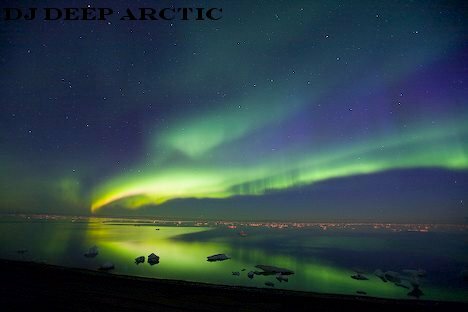 Finally i had my first DJ gig under the name of DEEP ARCTIC and what a success, the music i play is deep electronic music, everything from dubstep via techno via electro to funky stuff. I try to give the people a musical experience with music that´s not commercial, one thing is for sure people gonna dance! Made that pretty clear the other day i had my gig. YESH! La Fleur did it again, the latest mix called “Plant House Mix” is a real BANGER!! Check her myspace, she´s got 3 new tracks out called Et La Fleur, Veris and Nattskatta. A new era is on the rise, my new music project is called SOUND OF GÄLLIVARE. It´s all about good dancemusic, staying up all night and spread the love to music. Please check it out HERE ! Ohh YEESS the man of the hour Anders Ilar has given us listeners a free MP3 album called “Twillight Rainfalls”, goddamn its good! “…Released on 23rd of December 2008 to celebrate the new solar year. The 8 new tracks on Twilight Rainfalls are based upon a meditative piano session recorded on October 19th 2008 in Ludvika. The recordings was later cut into parts and used as sourcematerial for the tracks. The initial idea was to make a very quiet ambient album with only some 808 rhythms to compliment the piano, however after the first track was finished (in light we trust) I realized that this would not be the case. The rest of the tracks was put together in the following weeks. The 9th track (althea) was produced some years ago using the sound of the very same piano. As times are becoming rougher for many labels and distroes I realized it would be a long time waiting for a CD or vinyl deal for this material. And with things being as they are I believe the best way to spread these vibrations is in free digital format. I guess deephouse music is the SHEIT nowadays, so much good stuff coming out that pipeline, talented artists within this genre are finally getting the credit and acclaim they deserve, non more-so than Pawas Gupta. Born and raised to a classical musician in India, Pawas was always destined for a career in music. From initially playing the ”tabla” (Indian drums) alongside his father in concerts, Pawas’ musical progress was evident almost instantly as he quickly taught himself to play numerous other instruments including percussion, bass guitar and keyboards, at age 17 he found electronic music. He then moved to the mekka of deep electronic music Germany with sucess, today he is DJing and producing music worldwide with his base in the wonderful city of Köln! He is signed to Night Drive Music. I would describe his latest EP “Music For Lazy People” something like moody, deep, dreamy, calming, gourgeus, well produced, jazzy with cool basslines and sometimes techy. And as a bonus i give you a killertrack from the work Pawas doing together with BLM! ” The label music policy is non-commercial house music in all forms. Our mission is to promote elite musical culture, avoiding bringing it to the mainstream. 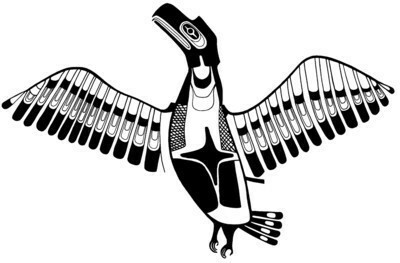 Our path in music is in perceiving, extracting and conservation of the deep and natural sound of music. Not being framed by style definitions we create in space from deep to electro, from disco to techno”.